For the amount of time you’ve been on our site you could’ve already booked a shipment. Don’t believe us? We can prove it. Don't believe us? We can prove it. ship like a beast in just four clicks. Yes, I want to get ship done. Ready for shipping without secrets? That’s the way we do business. We are on a mission to fix everything that’s broken with the broker business. That’s why everything is up front on the OGRE Shipping Platform. Price comparisons, automated tracking features, delivery schedules -heck, if you're willing to be transparent with us, we'll even show you our profit margin! We promise you’ll love working with us. And if you don’t, you don’t have to. Because if we haven’t earned your trust, we don’t deserve your business. It’s that simple. In fact, we designed OGRE to be so easy to use you might even call it fun. Try it. You’ll see. We make ship happen. We designed the proprietary OGRE shipping platform to be easy to learn, fast to set up, and extremely intuitive. In less than 10 minutes, you can sign up, add users on your team and start shipping immediately. It’s FREE to set up and you can ship anything in just four clicks. Once you enter the specs for your shipment, the OGRE shipping platform will present you with the best available options through our shipping partners making it easy to select the one that works for you. No more phone calls. No more looking for that crazy-long tracking number. 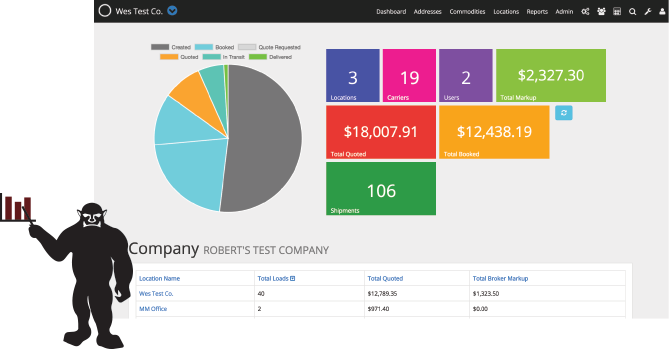 OGRE streamlines of all your tracking on one simple dashboard. Critical “must-have” answers are just a few clicks away and you’ll receive email notifications on your shipment. Plus, you can always check the status of any shipment on your dashboard calendar. Do you check your carrier bills to make sure they match what you were quoted? Sometimes the bill doesn’t match the invoice. But there’s usually an understandable reason for that. 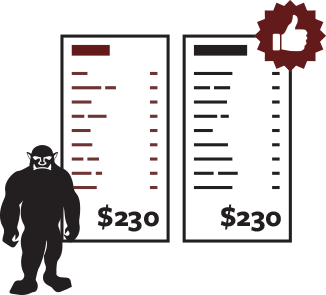 OGRE will audit any invoice to make sure you understand every charge down to the penny. IF YOU LOVE US? KEEP USING US! HATE US? WE’LL NEVER BOTHER YOU AGAIN. Take the one load challenge. Customers & Carriers Love Us! 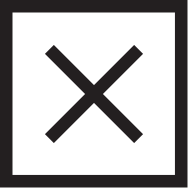 "FSI began using OGRE in March of 2015. Roll out to our 19 different locations was seamless, and took very little time and energy. OGRE's rating system allows us to capture maximum savings on every load, while OGRE's automated tracking features allow us to eliminate costly waste of time and energy getting our customers the information they need. We are very pleased with our decision to switch to OGRE!" "This is the best broker I have worked with in the past few years. They are professional and beyond easy to work with. The load was exactly as described. They do not call you 100 times a day for updates. Once you are loaded, you don't hear from them until the next day. I wish all brokers could be like Ogre." 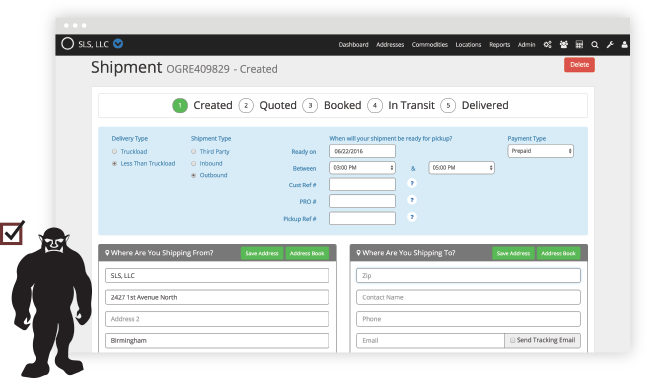 "OGRE has transformed our shipping process. 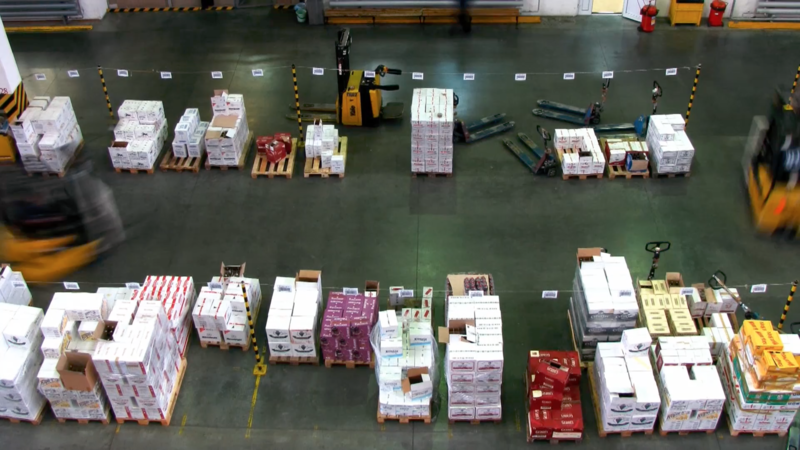 I have more control and visibility of my supply chain than ever before. Ogre really has allowed me to spend less time shipping and more time growing my business. 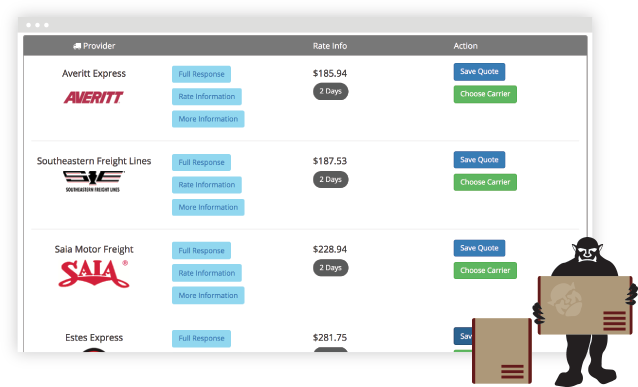 Our customers love the tracking emails, our "where is my order" calls have cut drastically. I would recommend this product to anyone with a supply chain and specifically anyone that uses shipping as a competitive advantage in their industry." "These guys are changing the stigma of broker business. Just a pleasure to work with. They even approached us themselves for detention pay!!" "In the past we have struggled with freight and shipping, and trying to get the best rates, discounts, etc. It is literally a pain to do, and takes up a lot of valuable time. Ogre now acts as our freight forwarder/shipping department. Using them has taken a great burden off of us. They offer better rates than we were getting on our own, and they handle all the arrangements. We are very pleased with their service." "This company has by far been the easiest and most trust worthy brokerage I've ever used. They have always been helpful and kind to me as well as to my colleagues/drivers. I am grateful to have them as a contact and will always prefer their freight over any other brokerage."